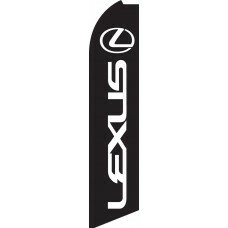 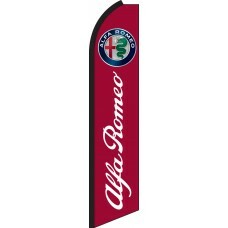 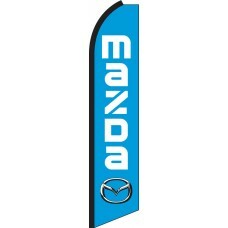 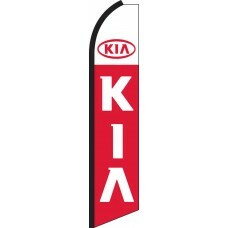 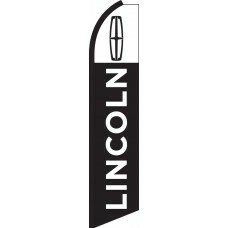 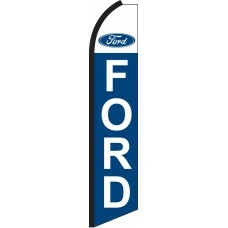 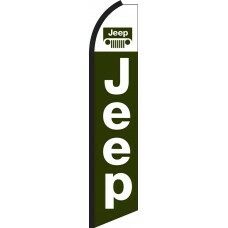 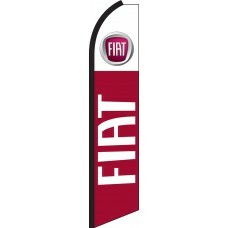 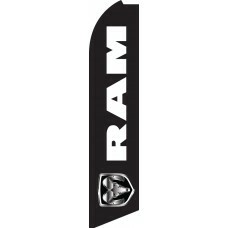 We offer a wide-range of Swooper Flags that cover the majority of franchise Automotive Manufacturers. These colorful, attractive and aesthetically appealing flags utilize the iconic symbols and legendary designs of the Automotive Manufacturers to create effective advertising tools which will help your dealership stand out from the crowd. 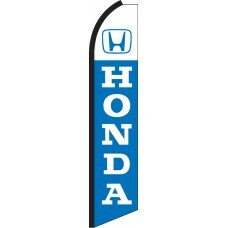 Each flag is printed using dye-based inks and state-of-the-art automated screen printing equipment, which means that our flags are the most durable and fade resistant flags of this type on the market. 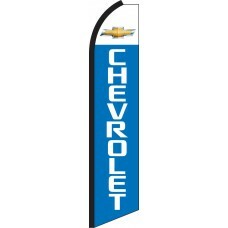 These designs are generally used by car dealerships seeking to advertise their link to a particular brand. The flags can be used outdoors in front of the showroom or along the side of the road, and indoors at trad shows and sporting events to signify a connection to the brand. Swooper flags have a long track-record of proven results and customers tell us that feather flags can increase foot-traffic by up to 20%. This makes them an exceptional investment; a single sale, will cover the cost of many flags. 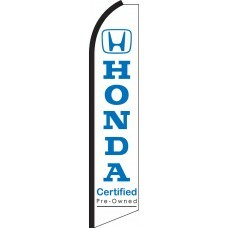 Feather flags are an exceptional marketing tool because they attract a valuable group of customers, which are difficult to reach: spontaneous buyers. 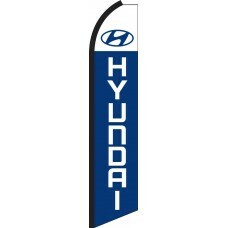 Internet advertising and the majority of other marketing techniques, tend to appeal to people, who are specifically looking to buy a car. 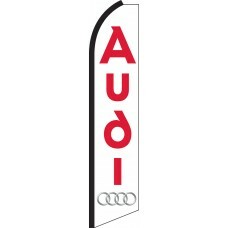 Displaying feather flags outside of your dealership will attract more impulsive buyers give you a more complete and holistic advertising strategy. They can also be used at sponsorship events, trade shows, concerts, sporting occasions and a whole host of other things too numerous to list here. 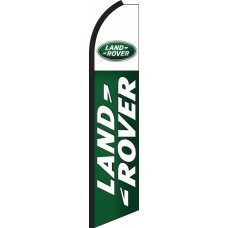 Our collection has now swelled to more than thirty different manufacturers, providing an outstanding range of eye-catching flags, to help you advertise your business, take a look below and see how they can take your marketing to the next level!